– Language: Many providers do not speak English. Our Chinese staff ensures that we can overcome this problem and will agree to thousands of suppliers who would otherwise escape us. – Business Culture: Only the Chinese staff and business experts in China are able to overcome the huge cultural differences when negotiating. One false step in this direction may cost losing the provider. – Presence: Chinese suppliers like trading in person, since for them the most important thing is to build mutual trust with their customers. 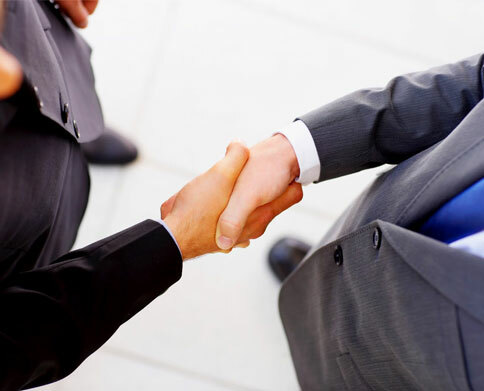 There is no way to close a major business without meet in person with our supplier. A 100% European capital company founded with the goal of improving the service and confidence to anyone interested in starting or consolidating their business in China.